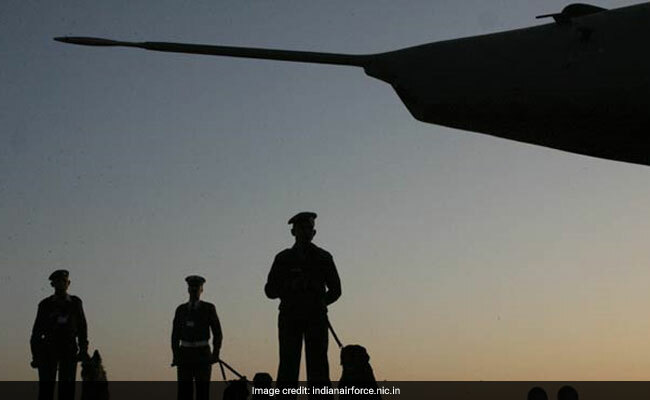 New Delhi: Indian Air Force has begun the online application process for AFCAT 2019. AFCAT 2019 will be conducted on February 16 and 17, 2019. Candidates who fulfill the required eligibility criteria can apply for the selection exam online. The selection process will be conducted for Group A Gazetted Officers in Flying and Ground Duty (Technical and Non-Technical) branches. The last date to complete the application process is December 30, 2018. For Flying: Candidates should have passed 10+2 with Maths and Physics with at least 60% marks in each subject and B.E./B.Tech. Degree or graduation from a recognized university or cleared Section A & B examination of Associate Membership of Institution of Engineers (India) or Aeronautical Society of India from a recognized University with a minimum of 60% marks or equivalent. Note: Candidates should go through official notification for detailed information on required educational qualification for AFCAT 2019. For Flying: The lower age limit is 20 years and upper age limit is 24 years as on January 1, 2020. Upper age limit for candidates holding valid and current Commercial Pilot License issued by DGCA (India) is relaxable upto 26 years i.e. born between January 2, 1994 to January 1, 2000 (both dates inclusive). For Ground Duty (Tech & Non-tech): The lower age limit is 20 years and upper age limit is 26 years. 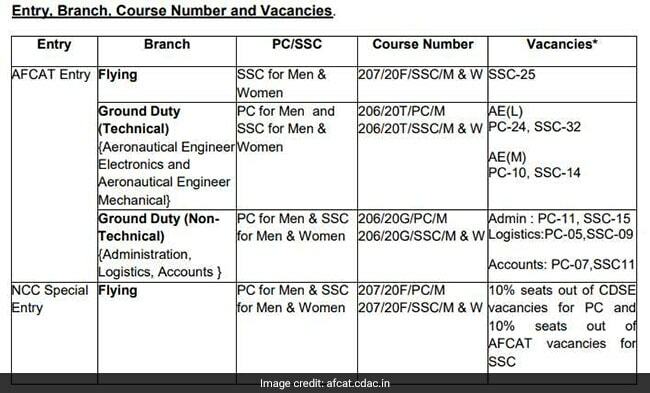 Aspirants for IAF are required to apply online by using the link https://careerindianairforce.cdac.in, or https://afcat.cdac.in. Aadhaar Card is mandatory for online registration. Candidates will be able to access the registration link by clicking on Candidate’s login tab on the website.